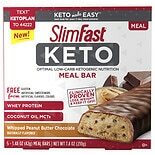 $899$8 and 99 cents$0.20 / oz. 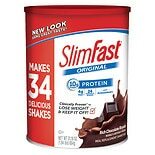 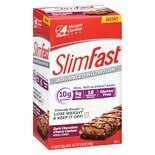 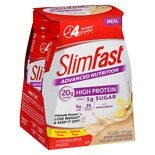 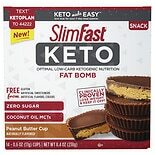 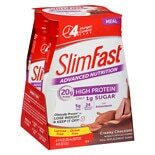 Shop SlimFast 3-2-1 Plan Shake Mix Chocolate Royale (31.18 oz. 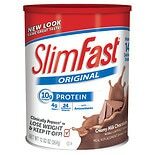 )31.18 oz.